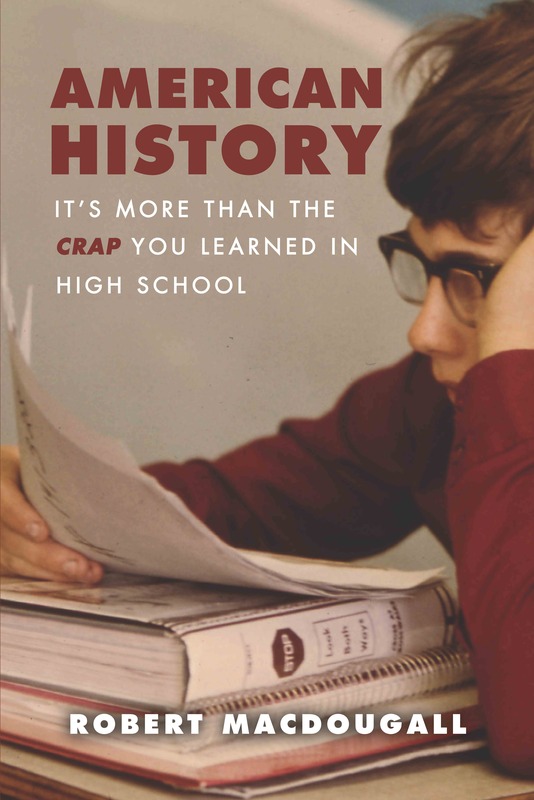 Just wanted to drop you a note and tell you I got the finished book and its great! I love the look of it, its so eye attracting, and I think your Darwin quote fits perfectly. I can’t thank you enough for helping me so much. I have written three books, "Catch the Wind", "The Land God Chose to Love", and my most recent book, "The Moravian Principle: The Secret of Revival." Word Association has published all three of the books and all of my dealings with them has been superb. Tom Costello has been a joy to work with. He is a man of his word, knows his job, and gets things done in a timely manner. Tom is a man you can work with in full confidence. On my third book, Gina Datres was the Graphic Designer. Gina was so kind, gracious and helpful in every way in designing the book. She was a jewel to work with. using Word Association Publishers. You will end up with an A-1 project. What a pleasure it is working with April Urso at Word Association Publishers. She has an incredible talent for design and she is such a pleasure to work with - very accommodating and prompt. I can't wait for her to take charge of my fourth book about life with my dog Mardigras. It will be in good hands. "I am very satisfied with my experience with Word Association Publishers. I just recently published my first legal advice book, “Challenging CDV”. I am very pleased with the final product, and true to your website it is a very good marketing and client education tool. I would not hesitate to recommend Work Association Publishers to others, and I am looking forward to my next project with them." "The shipment of 24 of our Norman Maclean books arrived yesterday afternoon. I thank you both, and I thank your associates. Everything looks glorious. I think that your organization is a superb one. Everything about our relationship has been a near-miracle for me. The printing is beautiful and worderfully readable. The covers are marvelous. Many, many thanks, yet again." "I do not believe that I am a very good writer and so it was extremely difficult for me to even contemplate writing a book. However, I did believe that being able to offer a book as part of a marketing plan would be the best thing I could do to help increase the income for my practice. I assumed that I would not only need to write the book but that I would also need to figure out how to get it edited, create the cover as well as how to get it published. You were so kind and encouraging as I struggled to find the time and write the book. I also appreciate the time lines you provided so that I could properly plan for my launch of the book. Once my draft was done, I was so pleased with the editing process. I thought your editor was fantastic. He made me feel that my material will be helpful for my potential clients. The editing job was accomplished much faster than I thought it would take. I appreciate your staff’s patience as I made major revisions to the cover. I am very excited to actually see my book and feel very pleased that I was able to get it done. Thank you for all your help. You and your staff exceeded my expectations." Author of What is the Best Way to Get Out of Debt? I can't tell you how easy and pleasant it has been to work with you and your guys. It has been a lot of fun. Thank you. "Tom…I take great pride in having been a self-published author whose works were welcome at WA. And count both you and Francine as gifts from God. Under your tutelage, my spirit was uplifted and I fulfilled a lifelong dream." "Even though I am a lawyer, when I first spoke to Tom Costello at Word Association, I was intimidated. Tom patiently answered my questions and eased me through the process of publishing. Their editing was outstanding. The book looks great on my shelf and on Amazon. I highly recommend Word Association. They are very good at what they do." 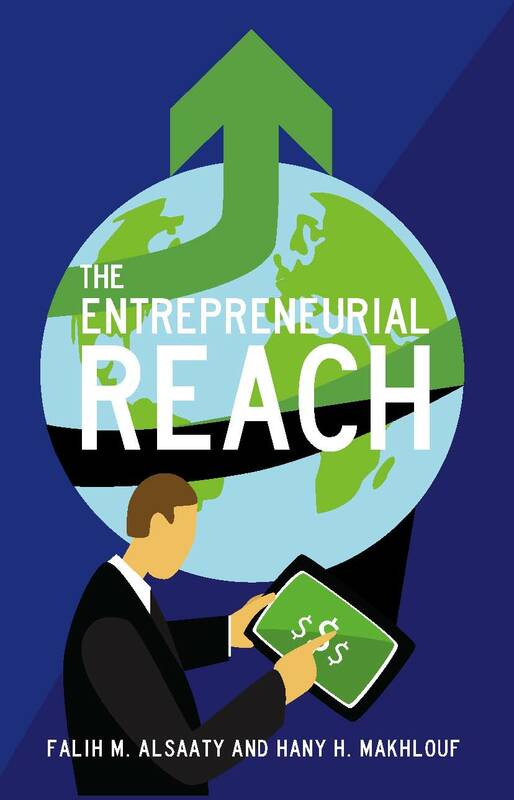 "I would like to thank you and your competent team at Word Association for the work that has been done to publish my book, The Entrepreneurial Reach. My experience with your company has been very satisfactory. My special thanks go to Ms. April Urso and Mr. Martin McHugh for their professionalism and dedication to the task." "To my publisher Tom Costello and his team, I say a big thank you. Tom, your words as we started discussing have really motivated me not to relent in my desire to write stories. I thank God that our paths crossed. I am more than pleased with the work you and your team did for me. You all are very professional yet sincere. Julie was more than supportive and patient with me. You made the publishing of this book seem so easy. I look forward to using Word Association in future projects. I have already started receiving excellent feedback about the cover of the book." "When people ask who published my book, I am proud to be able to say…Word Association. They are credible, thorough and available." "From Claudia's and my early supportive conversations with Tom Costello to getting our book between covers and into the world, working with Word Association Publishers has been wonderful. We had very particular requirements for our book because of the journal format and the images which were integral to its success. All the "players" in the company -- printer, publicist, the person in charge of mailing the books -- put their skills, their pride and their professionalism at our service. It's been a great experience. "I just wanted to enclose a note with my shipping payment to tell you how much I have enjoyed working with you through the last few years. You have always been so courteous and kind. You have done everything you said you would do. It has been a delight to do business with you." "Mr. Costello: I have been working with Douglas Dykes in helping get his manuscript, Pursuing Justice for the Injured, ready for publication. I want you to know that my first experience in this process of "getting it published" has been a delightful learning experience. "From beginning to end, the staff at Word Association Publishers made the process of writing my books enjoyable The finished product continues to exceed my expectations and I look forward to working with them on all our future projects." Author of Seven Mistakes That Can Wreck Your Florida Accident Case, Ways to Possibly Avoid a DUI Charge or Conviction, and Buying Florida Auto Insurance. "Julie and Theresa, We just received our printed books in the mail. I just want to thank both of you so much for all of your efforts and great work. You both gave us such customized attention that at times I felt like we were your only clients. Thank you again for superior service and I look forward to working with both of you again on the next few books we plan to publish with Word Association Publishers." Author of What Every Pennsylvania Worker Needs to Know About Workers’ Compensation, 10 Biggest Secrets to Winning Your Pennsylvania Car Accident Case, and What Every Woman in Pennsylvania Should Know about Divorce. "I’ve been very impressed with Word Association’s work on my novel; Theresa and then Jason have been in touch with me every step of the way as the book begins to take shape. I’m very excited in seeing the final product." "My books that I have published with Word Association have been the best investment in marketing that I have made for my law office. The return on my investment of time and publishing costs has been exponential. A commitment to education is the most effective and ethical way to market professional services. Working with Word Association’s professional staff has been terrific!" "I highly recommend Tom and Word Association Publishers. Also, Tom reads everything he publishes unlike some of these bigger companies. Word Association is a smaller company so your work is given more attention. I found that Tom provides the same services as these larger companies and at comparable prices. Also, should you choose editorial services, cover design, interior design with Tom, you can be assured that the people he assigns to your work have the experience, the knowledge, and the ability to create an outstanding book. The other companies offer this too, but you have no idea who is performing the work. They give you nothing so you could be working with someone who flunked out of college. Tom has the names and background descriptions of the people who work for him on his website. He conceals nothing because he doesn’t have to." "Tom, I got the books in the mail yesterday and I'm really pleased with how they came out. I want to commend you and those you work with for the efforts made to turn out a good product. The review and editing of the book were extremely thorough. Even after I approved the final version, April reworked the cover of the book to make it look even better. Thank you for the work you and your organization put into this project, I'll be sure to recommend you should a colleague be looking for publishing services." "I had a lot of acquisition editors from mid-sized publishers want to work with me. Chemically, however, the fit wasn't there. That's when I made the decision to go with Word Association Publishers. My editor, Dr. Theresa Doerfler, always made judicious cuts. My graphic artist, Julie Csizmadia, showed a willingness to incorporate my abstract ideas into her designs. I can't say enough about them both. My endorsement of Dr. Tom's operation is unqualified and without reservation." "Dear Tom, I wanted to write to tell you how pleased I am with Word Association Publishers and your fantastic team. 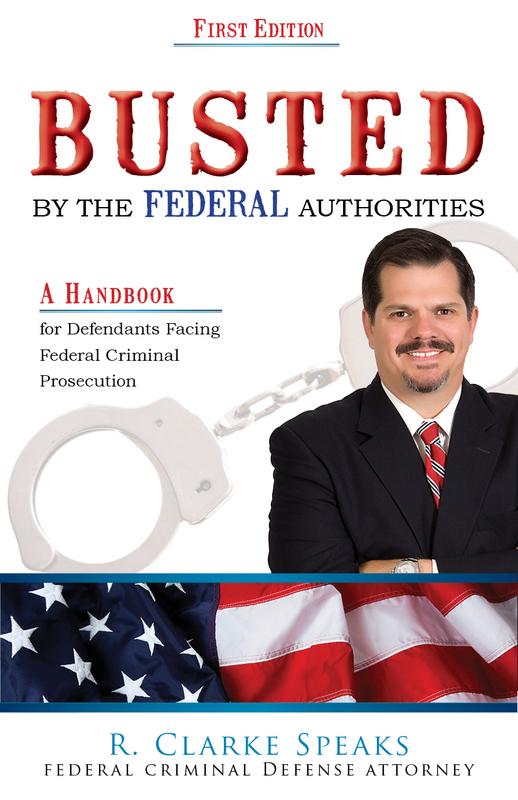 As you know, you have been publishing my legal advice books for years, and now you are publishing books for attorneys and other businesses all across the United States and Canada. All of these folks have learned that a book is the most powerful business card ever invented. What most do not know is how easy you make it for any business owner to become the respected authority in their field by writing a book. I would highly recommend that any business owner who recognizes the value in having a book published schedule a short consultation with you so that you can explain to them how even a bunch of very, very busy lawyers has been able to become the respected authorities in their fields and in their locations. Again, thank you for helping me be able to turn ideas into book in a matter of weeks, not months." "…I seriously looked at fifty publishing web pages. But the thing that struck me about Dr. Tom and his company seemed to be their honesty...when I finish my next book. I'll be sending it to Dr. Tom. He has the credentials...and the concern." "The thing I loved most was that Tom spent nearly an hour on the phone with me. He never lied to me. He never offered false hopes. They (Word Association) are there almost around the clock for you. Word Association is truly (an) amazing company...run by amazing people." "Working with Word Association has been an extremely rewarding experience, and I am looking forward to working with them again on my next book. He (Tom) and his staff were always..pleasant and courteous now matter how far-fetched my questions were." "My experience with Word Association has been enjoyable and fruitful. I am..pleased with the editing...and with their ability to be responsive. My manuscript was a bear because it was filled with technical jargon, however this did not cause a problem for their editors." I highly recommend Dr. Tom and Word Association Publishers...if he does the kind of work for you as he has done for me, you will be very pleased. They did an excellent job. "…when it came time for my fifth book, I decided to give Tom Costello's organization a try. He is a very knowledgeable, enthusiastic, and upbeat guy who offers you a lot of advice along the way. The project took longer than I hoped. But.... had Tom rushed through the project, the book would not have been nearly as nice as it was. Basically, Tom is the man in my opinion! I am hoping to do many more books with Tom's help." "Tom is..(an) honest and reliable gentleman–a man of his word. I am very pleased and satisfied with my publishing experience and with Word Association." "Tom Costello at Word Association is very good. He runs a small shop but they do great things. I would highly recommend them.They can also help with editing, book cover, etc. But they leave all the decisions up to you, which is great. My book has sold several thousand copies and I receive many comments about the professionalism of the design, layout and print."